I recently shared my experience with my first pair of glasses from Firmoo.com in my Firmoo Glasses Review. 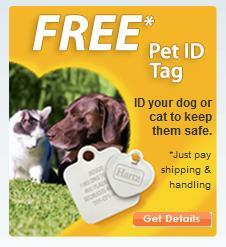 Now, you have the chance to get yours for FREE! 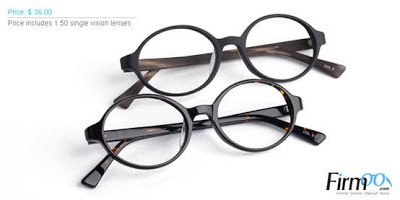 Firmoo has updated their New Arrivals for June, and these frames are available for the Firmoo First-Pair-Free Program. Check them out! Over-sized glasses have won wide following and endorsement from celebrities due to their big and bold impression. 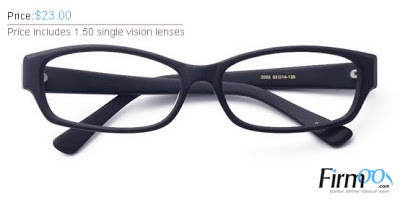 The large frames and sleek lenses create that superstar vibe instantly as you put them on. If you want to have a new look, over-sized frames are definitely worth a try. 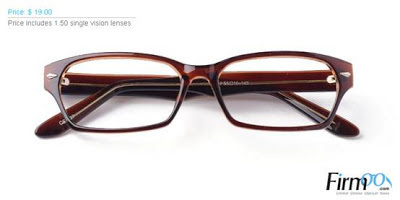 Rectangular glasses are the most common style you see on the street. 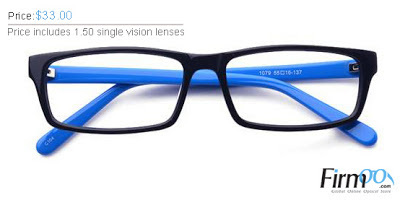 For a simple look, you can never go wrong with a pair of rectangular framed glasses. They are a traditional, charming style. Sleek and slim rims outline a precise profile. 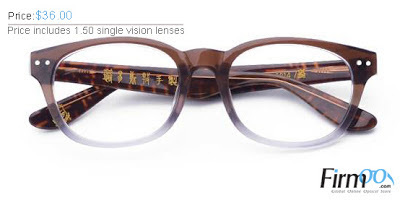 We are always fond of wearing stylish and chic glasses but we often ignore one particular type - vintage. Sometimes it's just so cool to go back in time and have a feel of what fashion was "way back when." They're the perfect accessory to complete your vintage outfit. 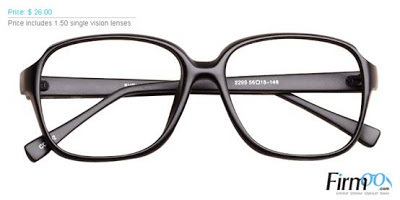 A medium-sized, round frame shows a charmingly studious look. 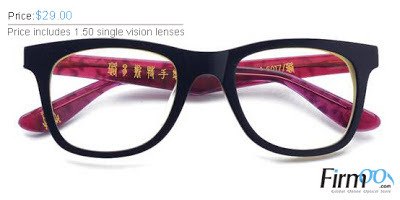 If you want that geeky look, check out the styles below. 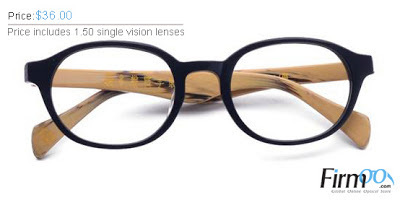 Though the frames are simple, they are very stylish and classic too. 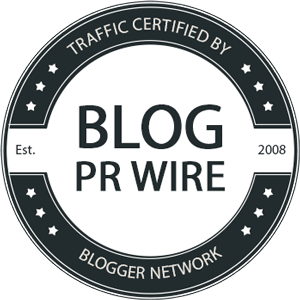 Disclaimer: I was provided the information and photos above from Firmoo for the purpose of this blog post. Compensation was provided.